We all know that being in hospital can be tough. A loved one may be sick or have had an accident. Or you could be visiting a new mum and wanting to share in the excitement of the new baby! Flowers on a hospital bedside always bring a smile and make the person feel loved. They are always a good talking point and bring cheer to the recipient. So we’re sharing our top healing flowers for when you are sending hospital flowers within Sydney or anywhere else. 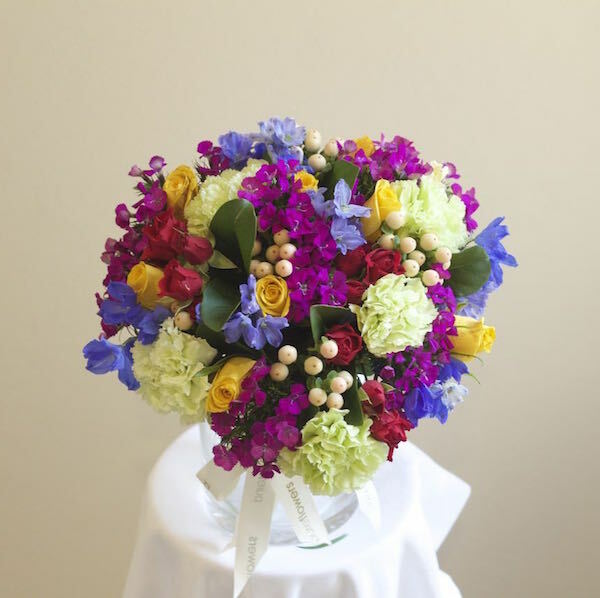 You can’t go past a sweet posy of colourful flowers for creating cheer. Ask your florist to create a posy in a glass vase. They make the perfect hospital flower arrangement as they’re compact, easy to display and to transport home. 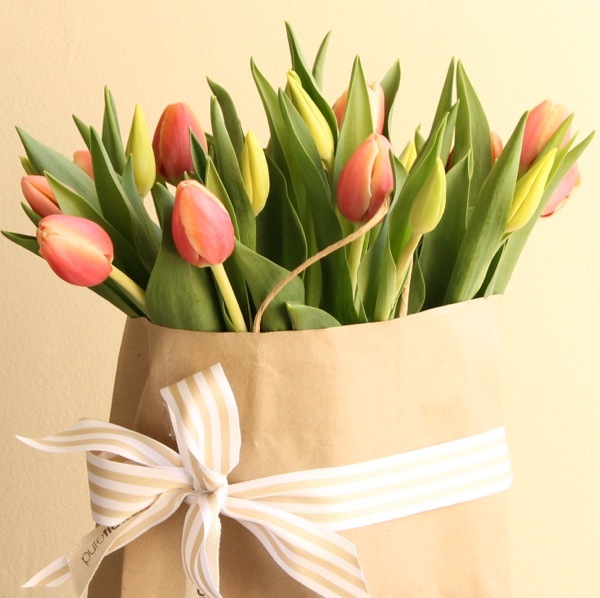 Choose a gorgeous arrangement of tulips in a vase to welcome a new baby. Tulips symbolise growth and their pastels can be delicate and soft, perfect for the new parents’ hospital bedside and then coffee table at home while they settle in to life with a baby. This classic,beautiful bloom isn’t just for romance, they make a wonderful gift whether its one colour en masse or a Luxe Flower Box brimming with colourful roses. Another great flower for a hospital bedside as it looks especially gorgeous when arranged in a lovely bouquet in a vase. 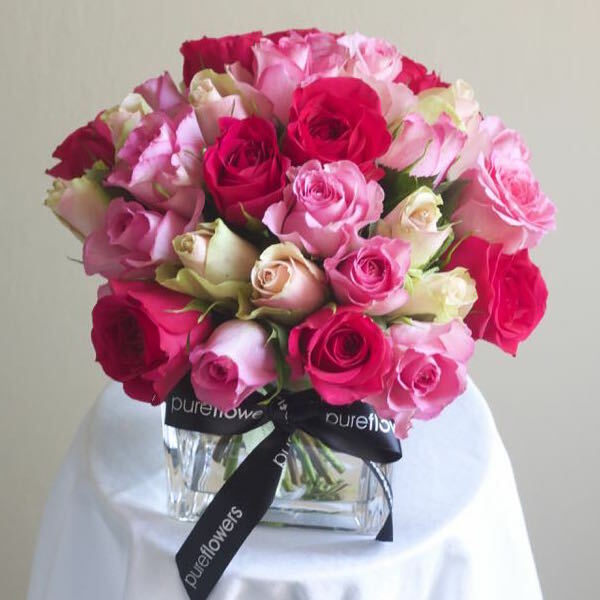 In fact, any flower en masse looks exquisite and will certainly bring a smile to the recipient’s face. 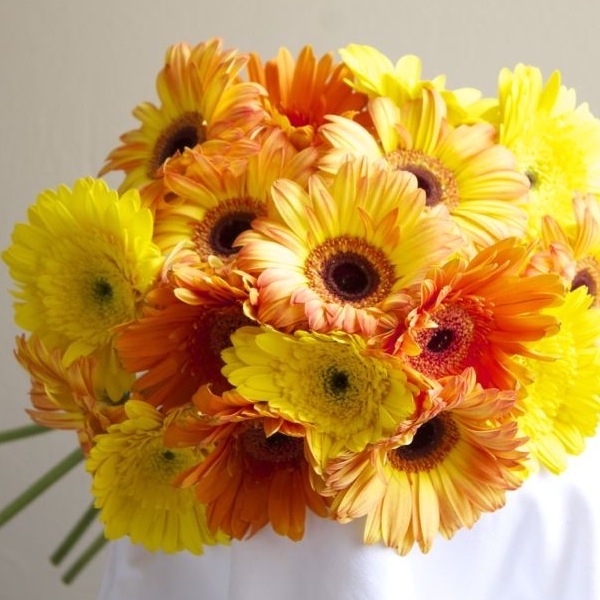 Bright and colourful, Gerberas are a great choice. They’re easy to care for and fragrance-free. Plus, some studies have shown that colour healing, known as chromatherapy, can influence our moods and emotions, for example yellow inspires a positive mood! A subtle choice for some healing vibes for a male friend or family member in hospital. An arrangement of wildflowers will last well and isn’t too fussy. 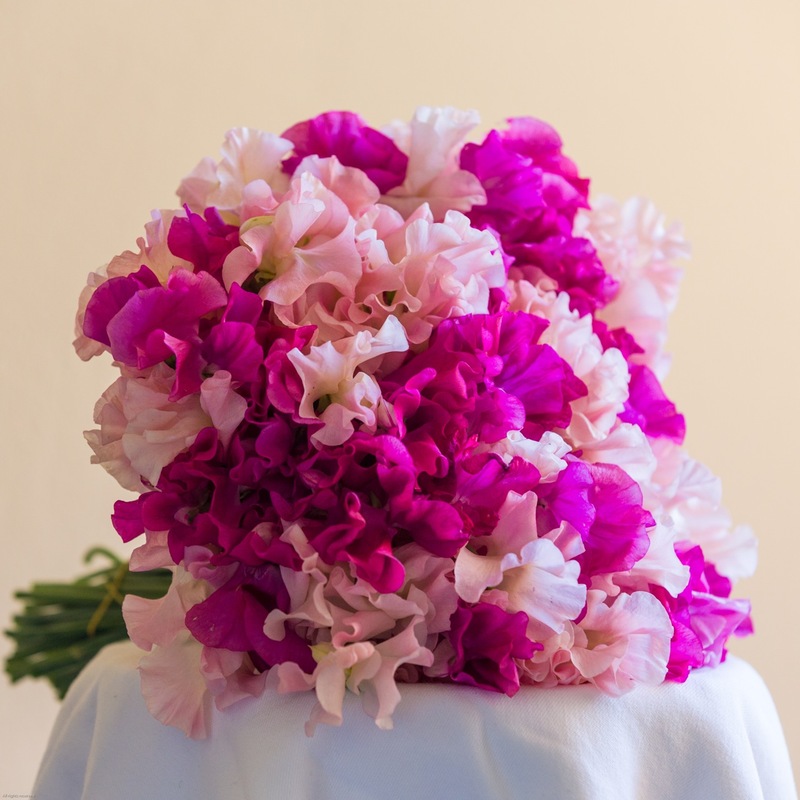 They are especially beautiful when arranged in a vase or pot filled with floral foam. This also makes it easy to care for the flowers by just topping up the water rather than having to change it. Wildflowers are a very popular choice of flower to send to patients who are in Sydney hospitals! Now you know which flowers to choose, we thought we’d help out witha few tips to help you get the etiquette right when it comes to giving flowers to someone in hospital. 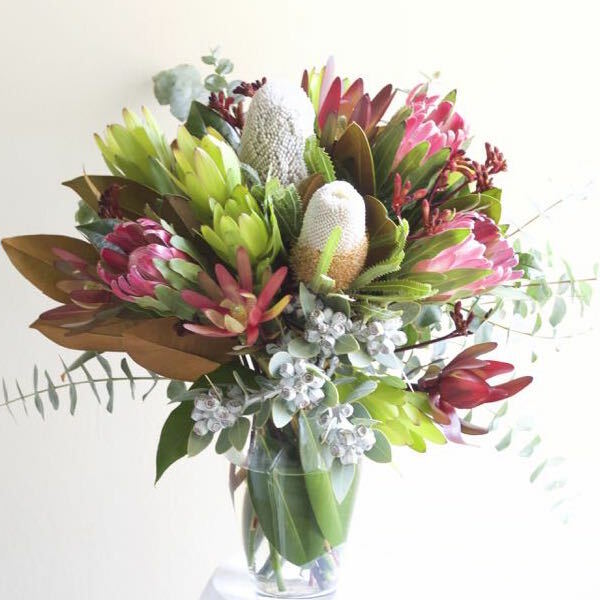 We’d love to help you spread some cheer to someone in need – call us on 02 94278214, order online or pop into our Lane Cove boutique to order flowers for a hospital bedside anywhere in Sydney.